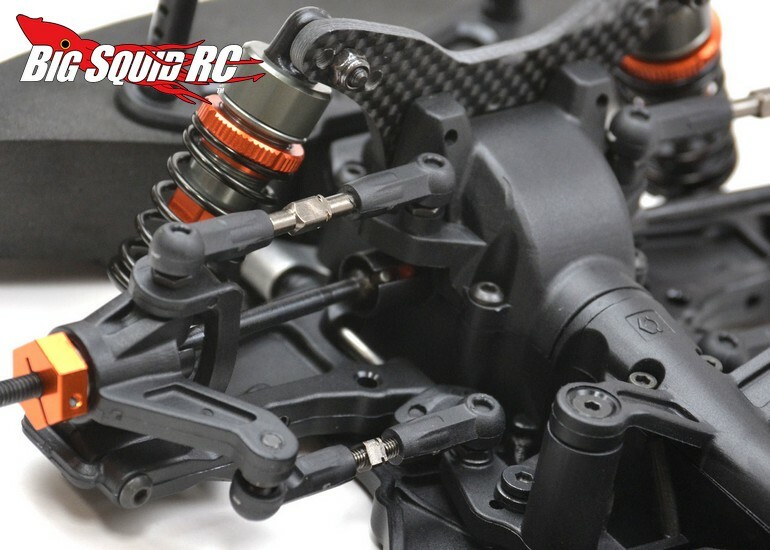 Exotek Heavy Duty Turnbuckle Set For The RS4 Sport 3 « Big Squid RC – RC Car and Truck News, Reviews, Videos, and More! 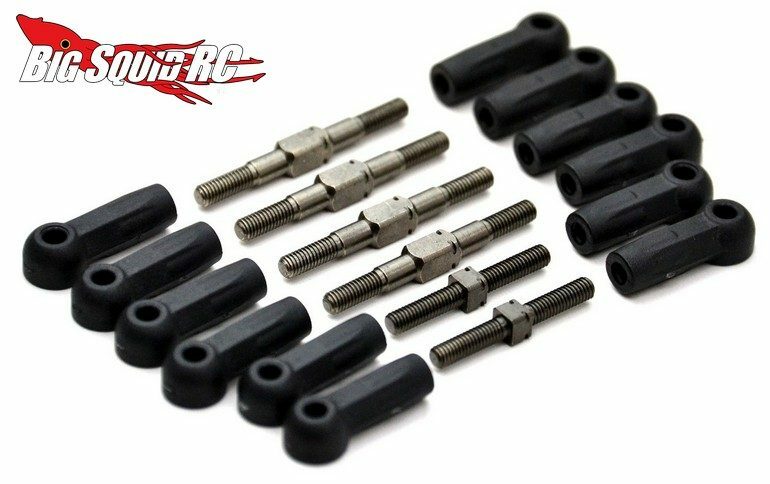 The folks over at Exotek have announced a Heavy Duty Turnbuckle Set for the HPI Racing RS4 Sport 3. The version 2 turnbuckles are machined from steel which allows them to be strong, while giving them the ability to be bent back without snapping unlike some of the other materials on the market. Exotek then applies a special gun metal finish to give them a trick look. Version 2 ball cups are also included and are a perfect fit for the stock RS4 Sport 3 ball studs. Pricing for the set is just $23, they have a part number of #1717, and full details are just a click away over on Exotek’s Website. Click On This Link for more Exotek news on BigSquidRC.